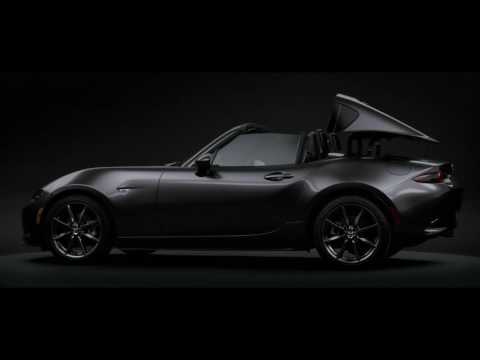 The highly anticipated Mazda MX-5 RF has arrived into our showrooms and our recent launch events have been a great success. Below are a few photos from the events at Leamington, Stourbridge and Coventry. Thank you to everyone who attended and anyone who has missed out on the events , the RF is still taking pride in our showrooms to look at and are available to test drive.